I'm so excited to share that I joined travel writer Lisa Iannucci on her most recent podcast talking about our favorite film and TV pop culture travel destinations. 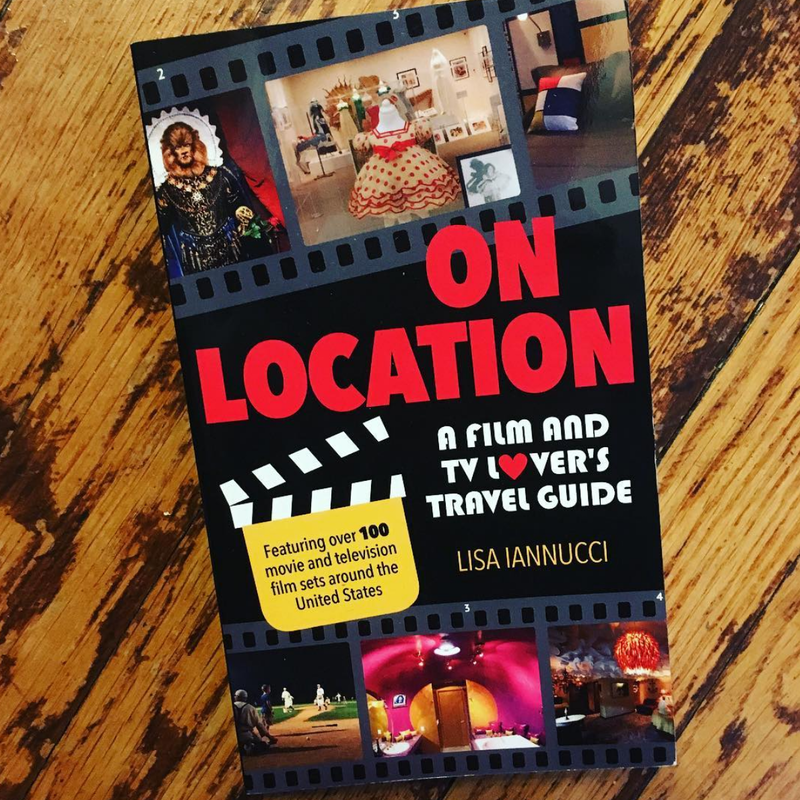 Lisa is the author of the *new* book On Location: A Film and TV Lover's Travel Guide. Her book is so much fun--I've been pouring through it! It's one of those books that I'm going to keep in my collection for later reference too when I'm planning future excursions. 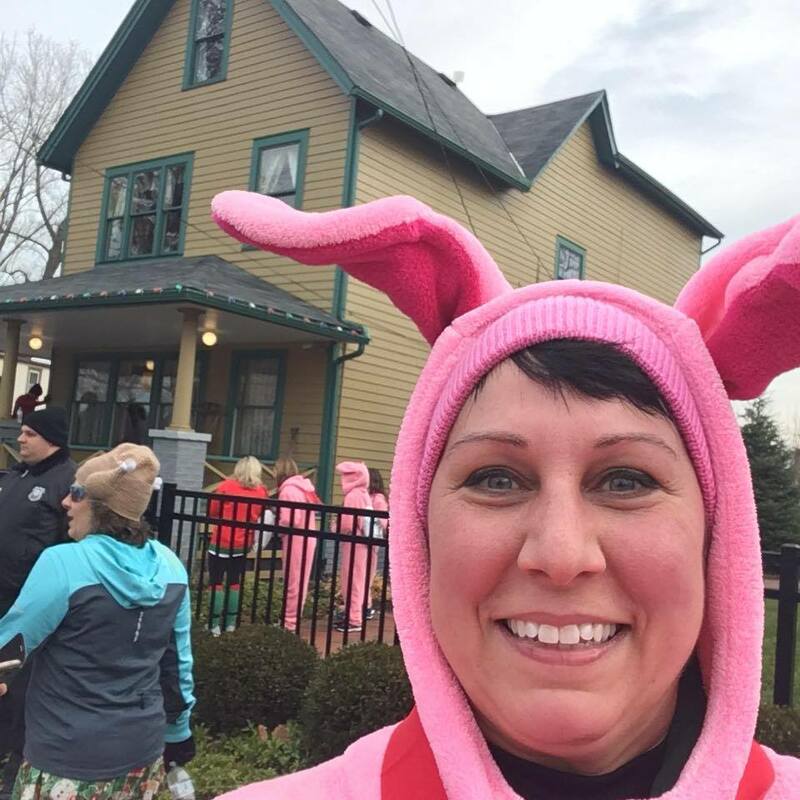 2017 at the Christmas Story House & Museum 5k run. Lisa found me on Twitter--and I immediately began following her too! We have a lot in common. 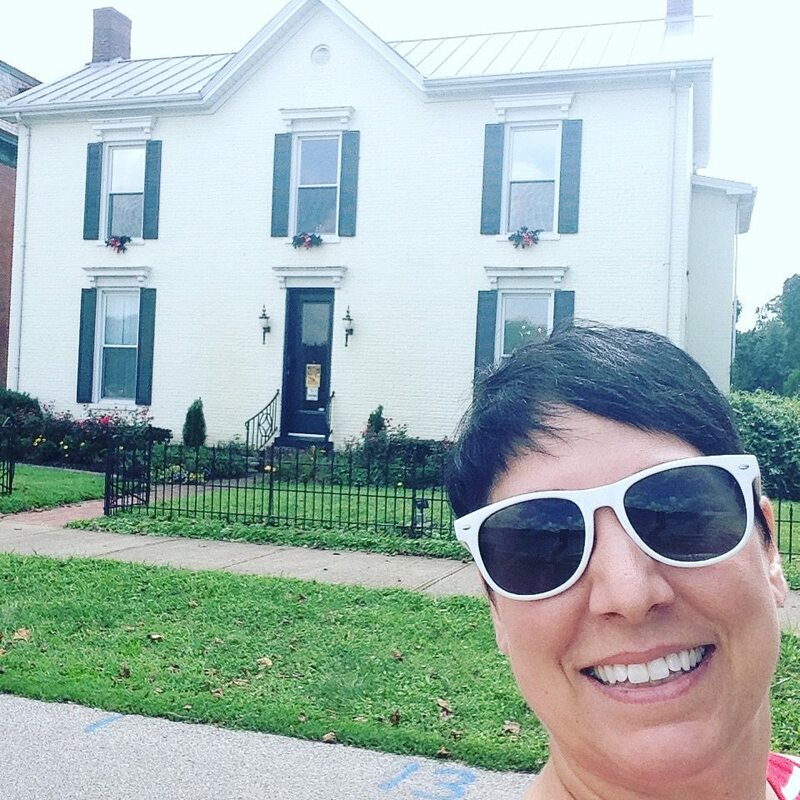 So when she invited me on her podcast, I knew we would have quite a bit to talk about. 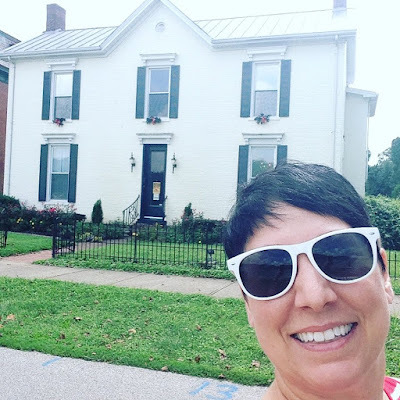 At the Rosemary Clooney House museum in Augusta, KY in 2016. They claim to have the largest collection of White Christmas memorabilia there is.